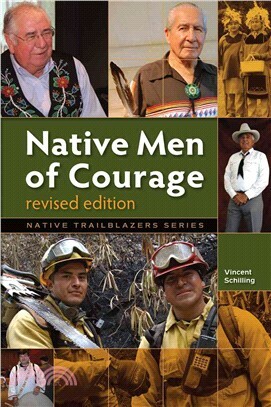 The revised edition of Native Men of Courage includes two new profiles: Oren Lyons, Faithkeeper of the Turtle Clan of the Seneca Nations of the Iroquois Confederacy, and Tony Belcourt, who has played a key role in establishing a national voice for Canada's Métis and non-status Indians. This inspiring collection of ten biographies chronicles outstanding leaders in all walks of the Native community. Each man overcame personal challenges and achieved extraordinary accomplishments, despite the perils of racism and adversity. Their stories are tales of courage, determination and honesty.